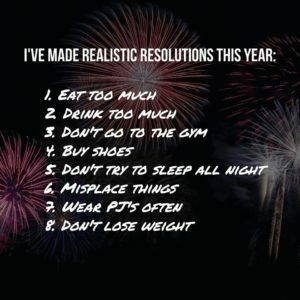 Is it me or do we seem to get a lot of posts on Facebook which have to do with New Year’s resolutions this time of year? Recently, I’ve seen advertising for courses and links to articles on how to set yourself up for success with your 2017 resolutions. 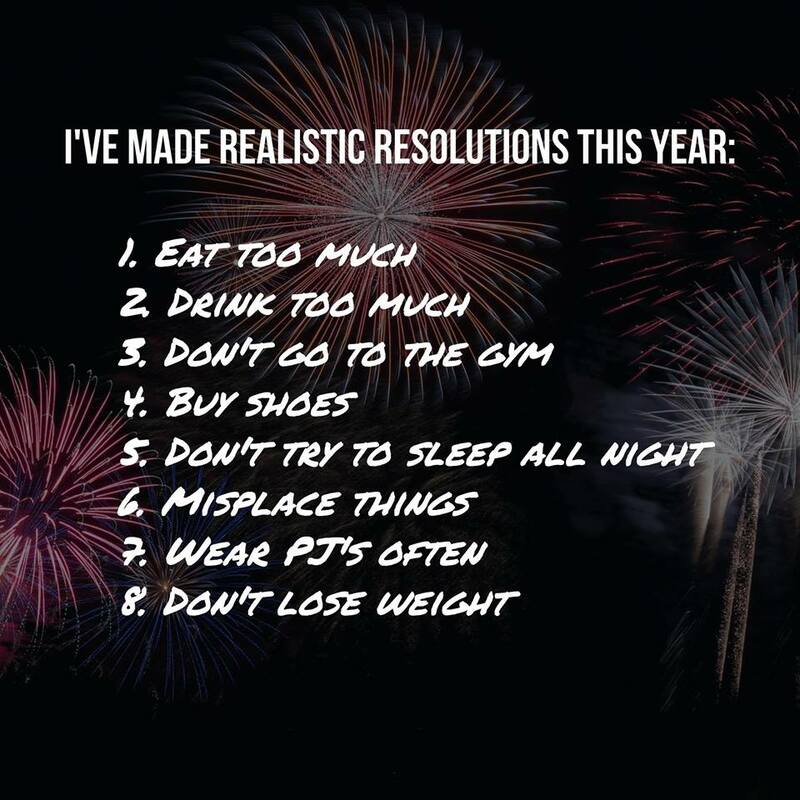 Call me a skeptic, but after of making resolutions only to wimp out by the end of January, I searched for a different strategy. This year I’m picking just one word which encapsulates my focus and intent. For 2017 it is “balance”. You may be asking “balance” in regards to what? Implementing a healthier lifestyle in regards to diet and exercise. This time next year I will report on how implementing an overall strategy worked focused on my theme. It may unravel like previous years by the end of January. Or, maybe it will work out just fine. Have you tried selecting a word of intent for the year before and how did it work for you?